The topic this month is growing Heliconia and Ginger varieties, including edible Gingers! Florida is sub-tropical, even the central areas, so why not let your yard reflect your climate? Ginger root is only one of many related plants that are used for flavor, medicine and tropical beauty. 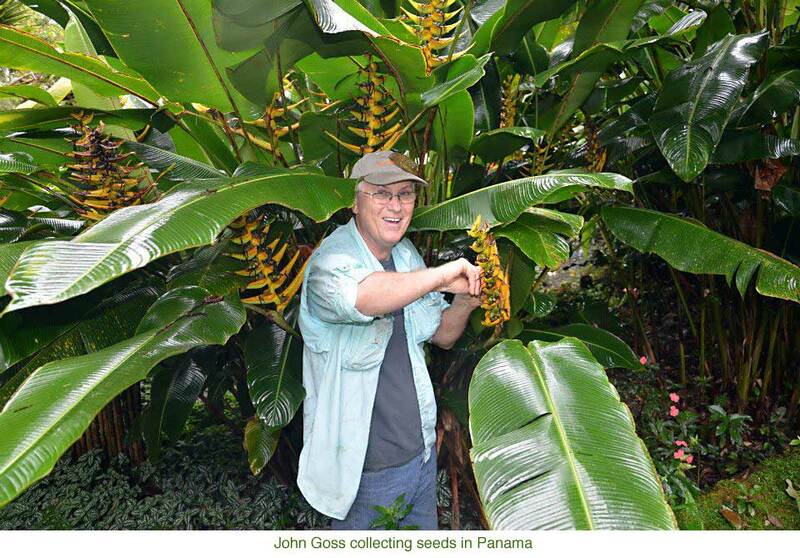 Our speaker is John Goss, of JG’s Tropical Plants. You may have seen him at plant shows around the state offering a stunning collection of colorful Heliconia and Gingers. A resident of Florida for more than 35 years, owner John treks the jungles of Central America to locate new and unique plants that thrive in our similar Florida climate. Plants are started from seed and rhizomes and are carefully grown under John’s watchful eyes prior to being offered to the public. 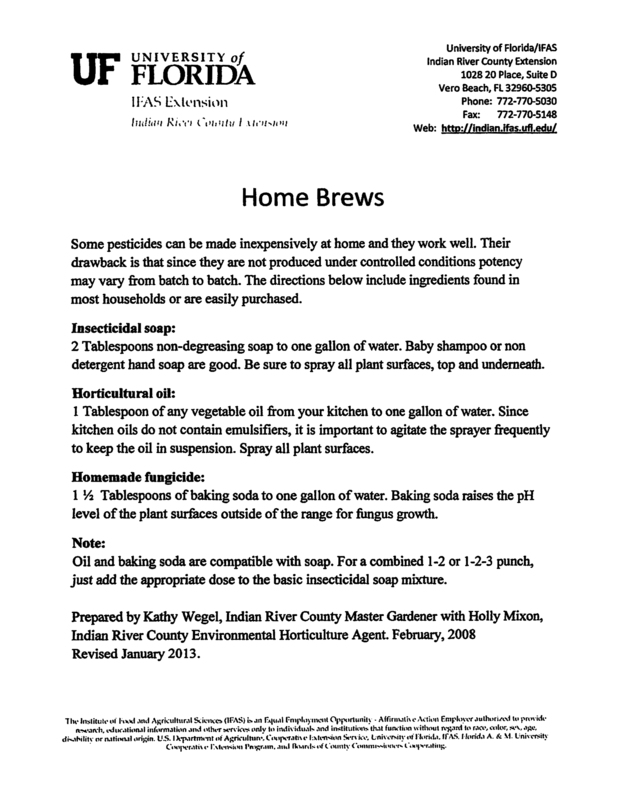 This entry was posted in meetings and tagged ginger, Heliconia. Bookmark the permalink.